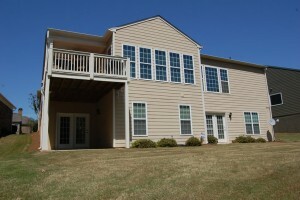 122 Plumleaf Ct., Griffin, GA 30223 was built in 2011 and has: 2 bedrooms, 2 baths plus Office/Den with approx. 2,192 sq. ft. 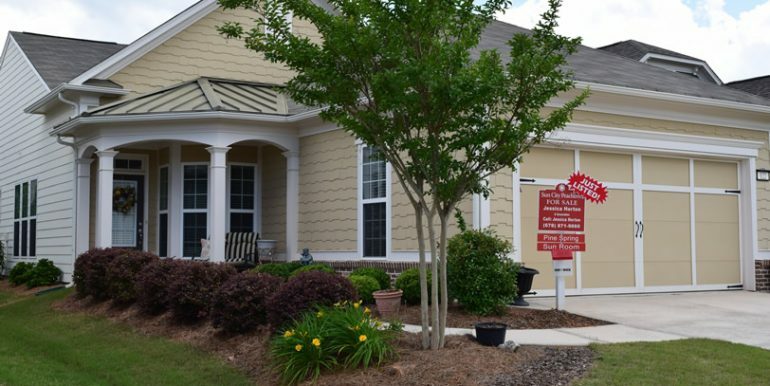 This home is located in the Sun City Peachtree ® neighborhood in Griffin, Georgia. 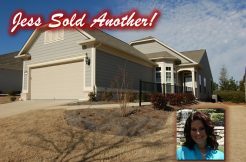 It is currently listed at $199,900.00 and Jessica Horton is the exclusive listing agent. Office / Den Area: Located off Front Foyer Area. 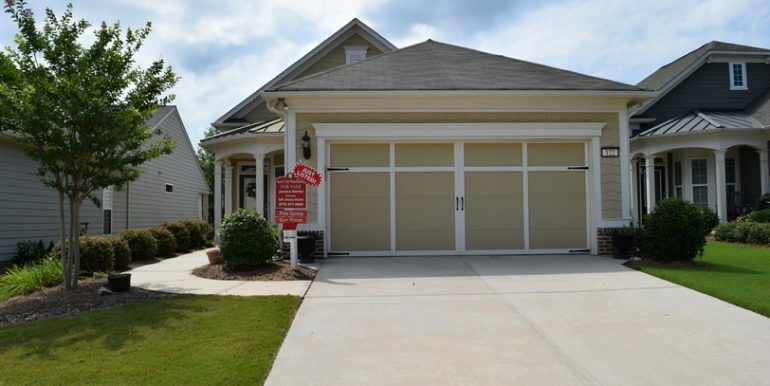 Hardwood Floors, Custom Paint, 2″ Window Blinds & Double Glazed Glass French Door Entrance. Also Includes Closet and Counts as a Bedroom! 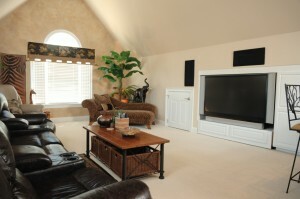 This is NOT included in all Pine Spring Floor Plans! Sun Room: Full Sun Room w/ 18″ x 18″ Tile Flooring, Custom Paint, Custom Ceiling Fan w/ Remote Control, Double Sliding Glass Doors Overlooking Beautiful Back Yard & Uncovered Patio Area. Property Taxes: Just Listed! Information Coming Soon! 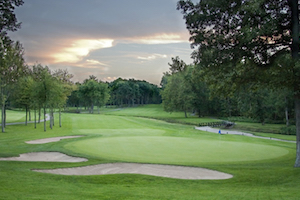 Lot Description: Beautiful Wooded & Landscaped Berm, Manicured Lawn & Landscaped Flowerbeds. POD Located Near Back of Community. Kitchen: Full Open Kitchen Overlooking Dining Room & Great Room, Hardwood Floors, Granite Counter Tops, Tile Backsplash, Under Cabinet Lighting, Custom Paint, Polished Chrome Faucet w/ Detachable Hand Sprayer, Polished Chrome Knobs, Recessed Lighting, Custom Ceiling Fan w/ Remote Control, Double Door Pantry w/ Wire Shelving, Eat-in Breakfast Area w/ Triple Windows, 2″ Window Blinds, Stainless Steel Kitchen Appliances (Dishwasher, Range/Oven & Microwave) & Icemaker Line. Double, Deep Undermount Stainless Steel Sink w/ Disposal. Owner’s Suite: Custom Painted Walls, Triple Windows w/ 2″ Window Blinds, Ceiling Fan, Carpet Flooring & Double Door Entrance into Owner’s Bath. Bathrooms: Owner’s Suite: 18″ x 18″ Tile Flooring, 35″ (height) Cabinet, Cultured Marble Counter Tops w/ Double Bowl Sinks, Comfort Height Toilet, Polished Chrome Faucets & Knobs, Spacious Stand-in Shower w/ Clear Glass Double Doors, Recessed Lighting, Custom Paint, Brushed Nickel Towel Rack & Door Hardware, Double Polished Chrome 4-Light Vanity Sconces & Large Walk-in Closet. Guest Bathroom: Cultured Marble Counter Top w/ Single Bowl Sink, 12″ x 12″ Tile Flooring, Brushed Nickel Towel Rack & Door Hardware, Polished Chrome Faucets & Knobs, Tub/Shower Combination & Comfort Height Toilet. Laundry: Laundry Closet Located in Hall Area Near Garage. Clothes Washing Machine & Clothes Dryer Included! Amenities: Neighborhood Association, Protective CC&R’s, 55+ Retirement Community, Security, Gated Entrance, Amenity Center, Indoor Pool, Outdoor Pool, Indoor Walking Track, Exercise Facility, Tennis Courts (clay), Community Clubs, Golf Course (Membership Required), Golf Club House & Restaurant, Pro Shops, Nature Trails, 14 Acre Outdoor Activity Area, Dog Park, Soft Ball Field, Grandchildren’s Playground. 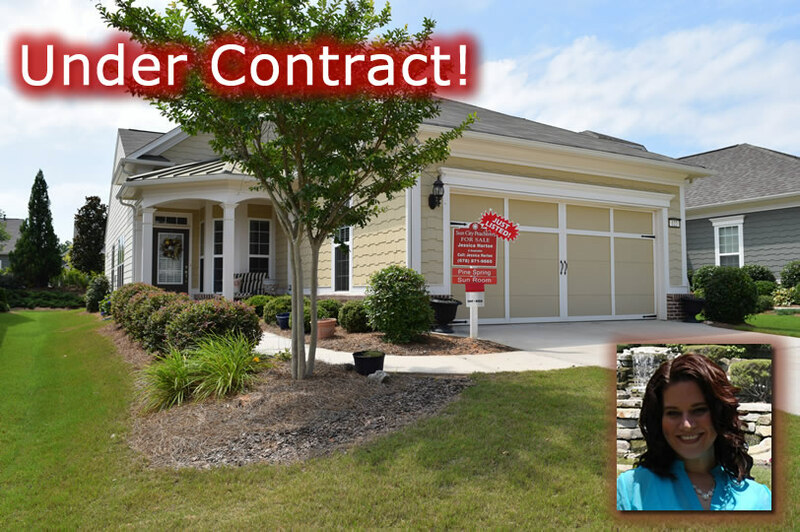 No other agent knows as much about 122 Plumleaf Ct., the community, and the surrounding areas as Jessica does. 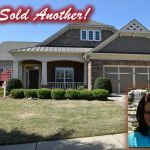 In fact, as you drive around the neighborhood, you’ll notice Jessica’s ‘For Sale,’ ‘Under Contract’ and ‘Just Sold’ signs on many of the streets. 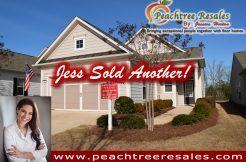 And for good reason: Jessica is the #1 resale agent in Sun City Peachtree®. Bar none. 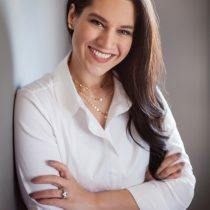 With Jessica as your guide, you’ll truly get to see—and fully appreciate!—all that Sun City Peachtree® has to offer. 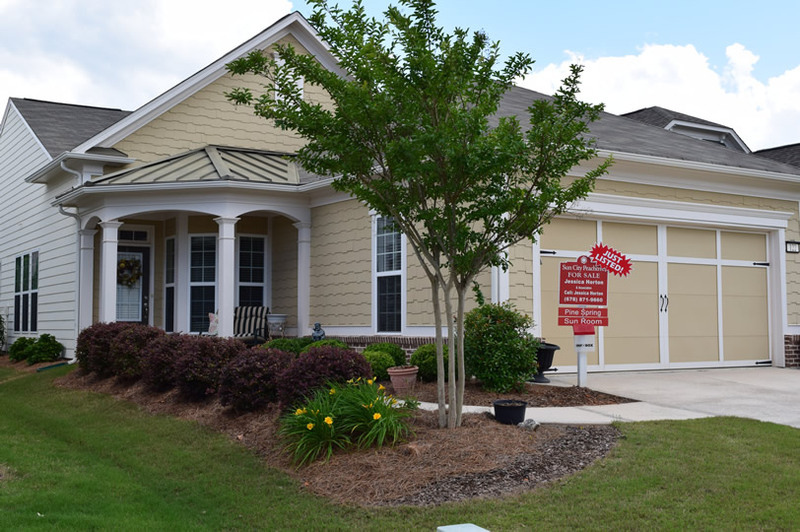 If you have any questions at all about Jessica’s 122 Plumleaf Ct., Griffin, GA ; if you would like to schedule a time to view homes—in person; or if you would like additional information about Sun City Peachtree®, please request the community expert. 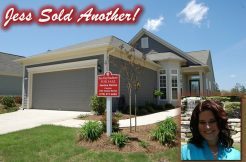 Or, if you prefer to speak with Jessica immediately, please call her directly at (678) 871-9660. For your online browsing convenience, 122 Plumleaf Ct. Griffin, Ga has dozens of vivid photos that capture nearly every angle of this incredible property. Admiring photos on the computer is a handy way to get a general ‘feel’ for this property and for the floor plan, but please keep in mind: there’s nothing like actually seeing a home in person. 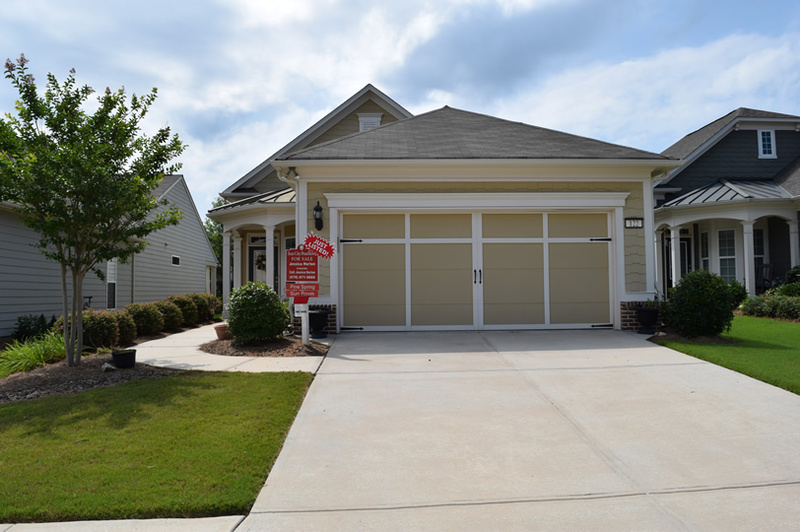 And, when it comes to showing you 122 Plumleaf Ct., Griffin, there’s no shortage of aspiring agents anxious to show you around. But why settle for an agent just opening a few doors and reciting information from an MLS printout? 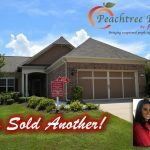 Jessica can regale you with stories about this home, and open up a whole new world of possibilities that Sun City Peachtree®—and the surrounding area—has to offer.